Our traders work across every session and teach you their forex trading strategies live in the market. 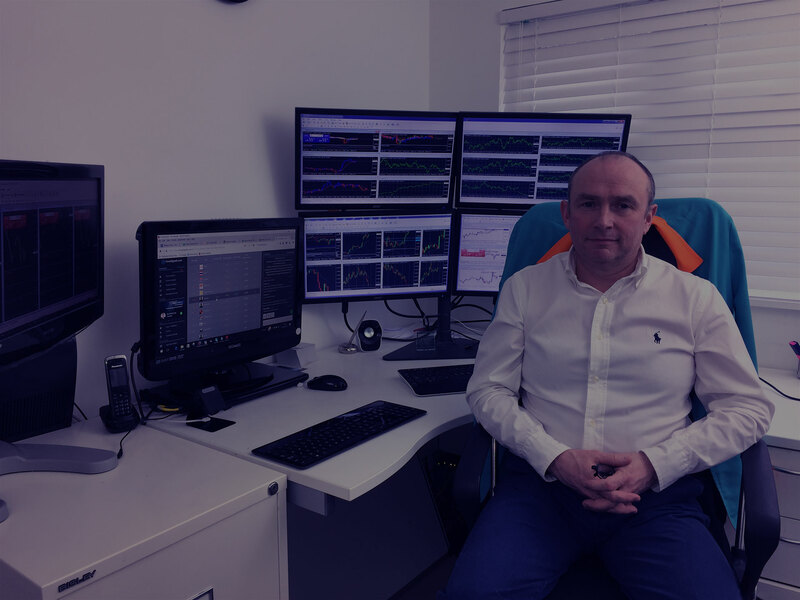 Andrew is a former pit trader form the London City who has successfully adapted to the world of online forex trading over the past 30 years. Mark is a Certified Financial Technician (CFTe) with over 15 years professional trading experience. His strengths lie in creating logical detailed trading plans that are followed with precise execution. It's time you turn your forex trading around. Learn from hours of exclusive educational videos, available only to members inside our Pro Trading Academy. We'll teach you everything you need to become a profitable trader, including our proprietary strategies! 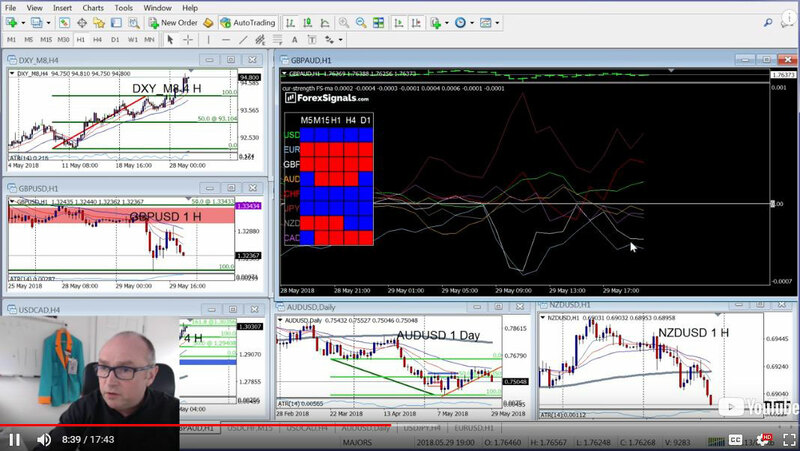 We stream live across every trading session covering every technical and fundamental forex move in detail as it happens. Our team of professionals regularly publish easy to interpret forex signals for you to follow. Our tools were developed by our forex trading team to optimise their own entries and exits. Now you can use them for yourself to give you an edge in the forex market. 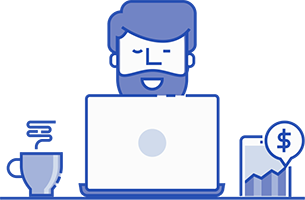 Risk Manager EA will change how you manage your risk forever. Scan multiple markets for Naked Trading opportunities. See which currency you should be buying and which currency you should be selling. A proprietary forex trading strategy developed in-house and executed profitable for the past 12 years. This intraday approach uses indicators to highlight bullish and bearish markets. 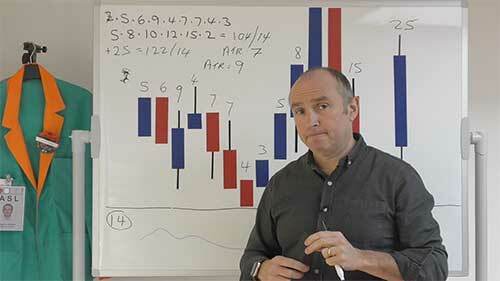 Here we capture BIG forex market movements as currency pairs trend. We cut losses quickly and let winners run giving us a extremely favourable risk:reward ratio. Every successful forex trader must have a trend following strategy in their toolbox. There's so much to sink your teeth into! 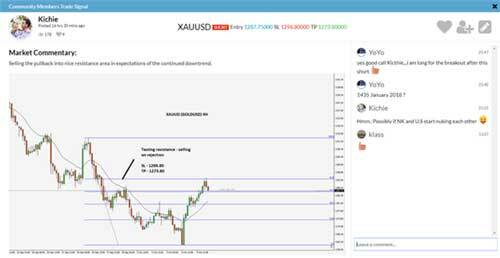 Follow our team of successful forex traders in real time across every session. Ask any forex market related question you want and have it answered almost instantly! We pay it forward! Each month we reward members with &dollar;1,500 in cash. Be sure to tune in during the NFP announcement to be in with a chance at winning. 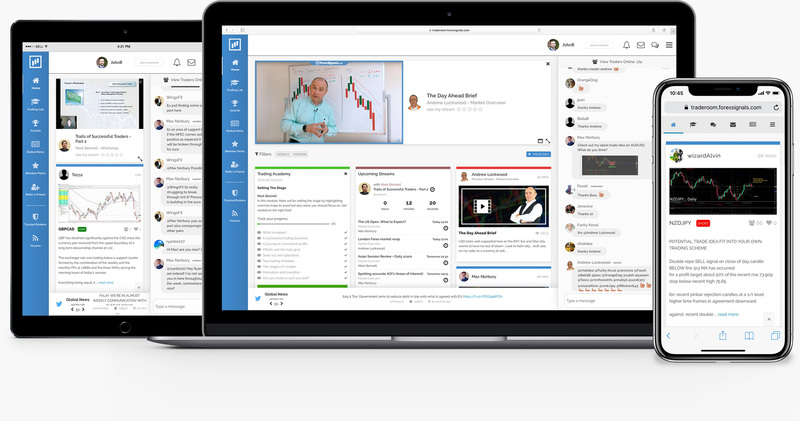 Discuss trading and markets with community members throughout the day. Our members range in experience from complete newbies to full time professionals. Receive access to breaking market news directly inside the Trading Room through our exclusive Twitter feed. Cross-Platform Friendly. Unrivalled Technology and Learning. EURCAD SELL. Entry 1.5029. Join Trading Room to see the chart, trade description and TP/SL levels. Great community and great streamers. I use the room everyday, for ideas, tips etc... Suggest this website for beginners and advanced forex traders. We're here to help you trade the Forex Markets profitably. Join us now and fast track to Professional Trading. Use Promo Code ‘DAYTRADER’ to get 10% recurring discount.